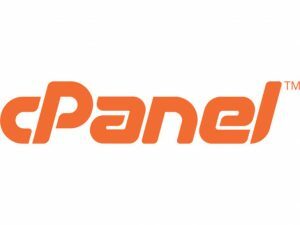 cPanel is a web based hosting control panel provided by many hosting providers to website owners allowing them to manage their websites from a web based interface. This program gives users a graphical interface from which they can control their portion of the Unix server. The tools provided are designed to simplify running and controlling a website. It uses a tiered structure that allows different levels of access. Administrators and end users can control the different aspects of the server and the website directly through their browser. 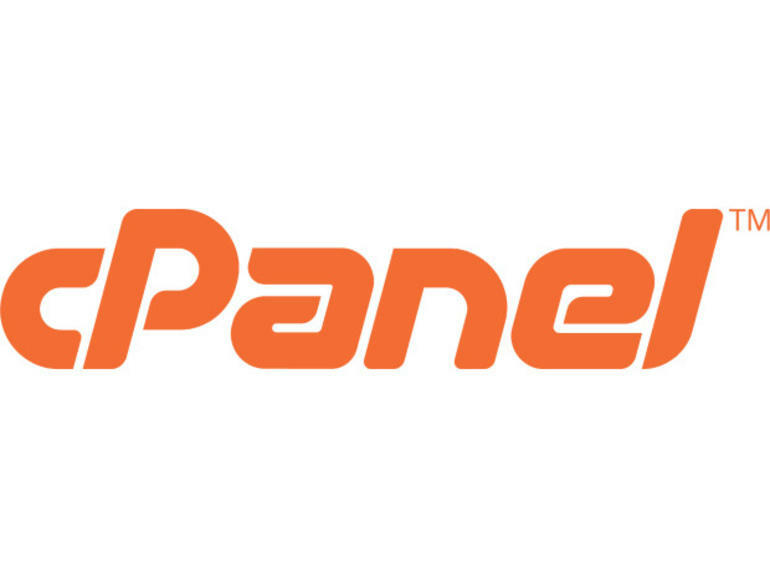 cPanel is generally accessed using https on port 2083 or simply by adding “/cpanel” to the end of the host name. Depending on the hosting provider the cPanel will generally have some sort of auto installer or package dedicated to content management systems like WordPress.